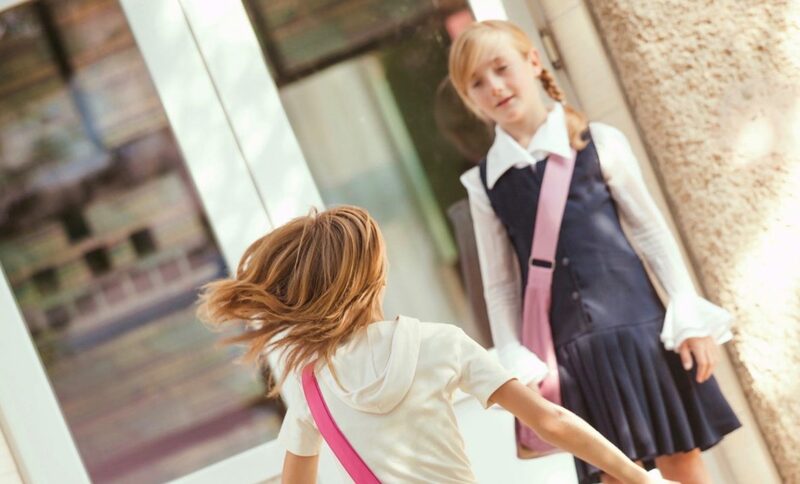 To learn more about how window film can help address this vulnerability to your school safety, check out the information contained HERE. If you have any questions or would like an onsite consultation, contact the team at All Season Window Tinting by calling 800-874-8468. We would be happy to provide you with a property assessment and estimate on implementing security window films in your Cadillac, Traverse City, Grand Rapids and other Michigan area schools.